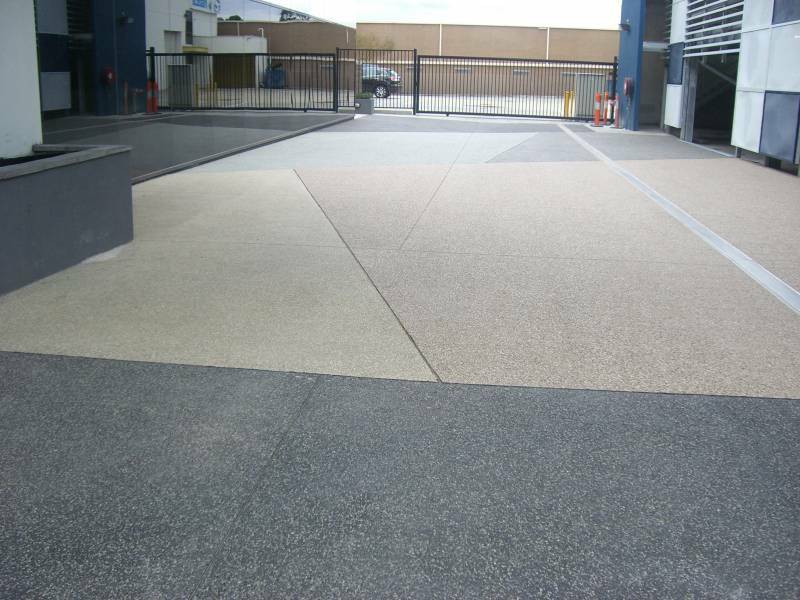 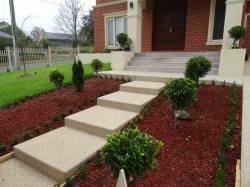 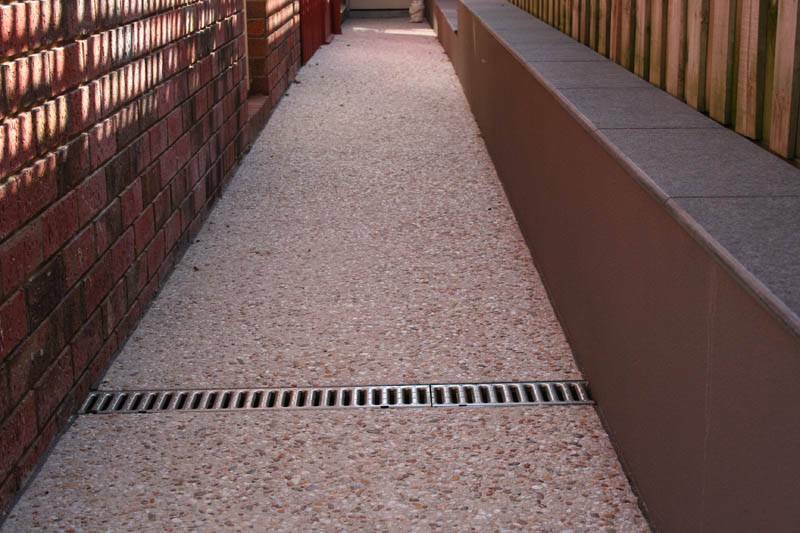 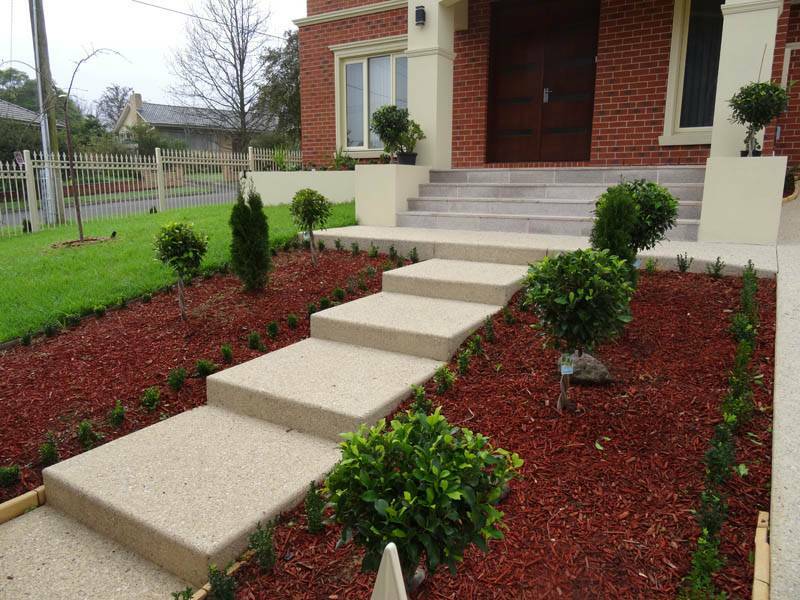 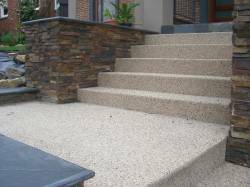 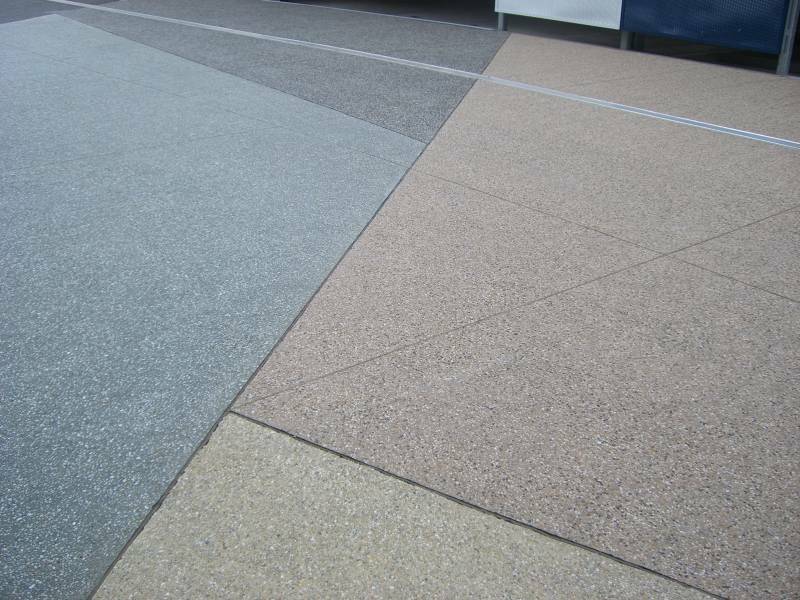 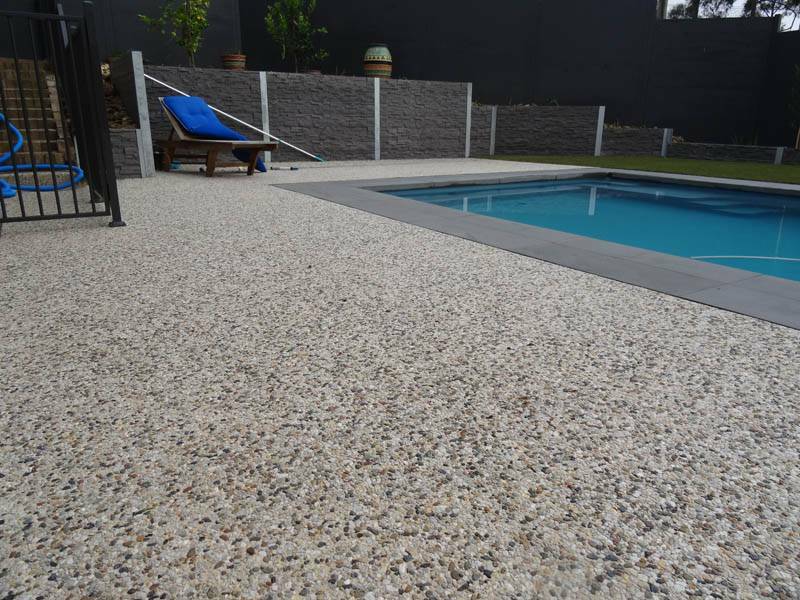 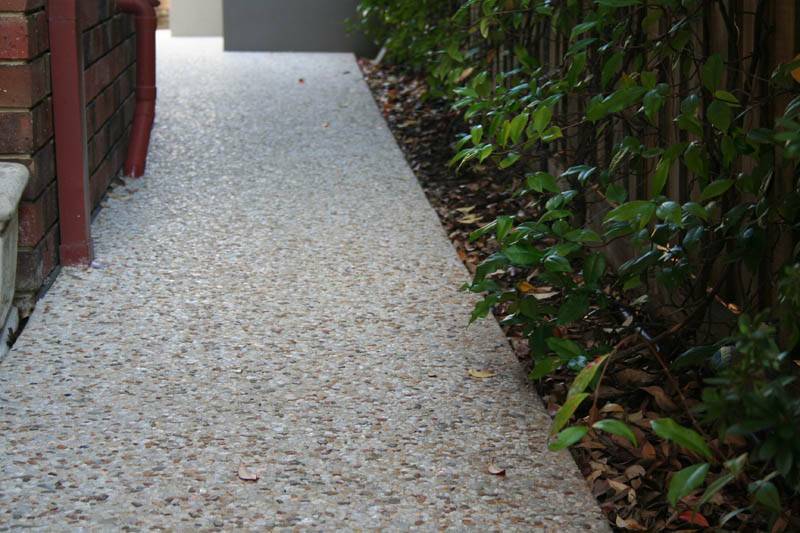 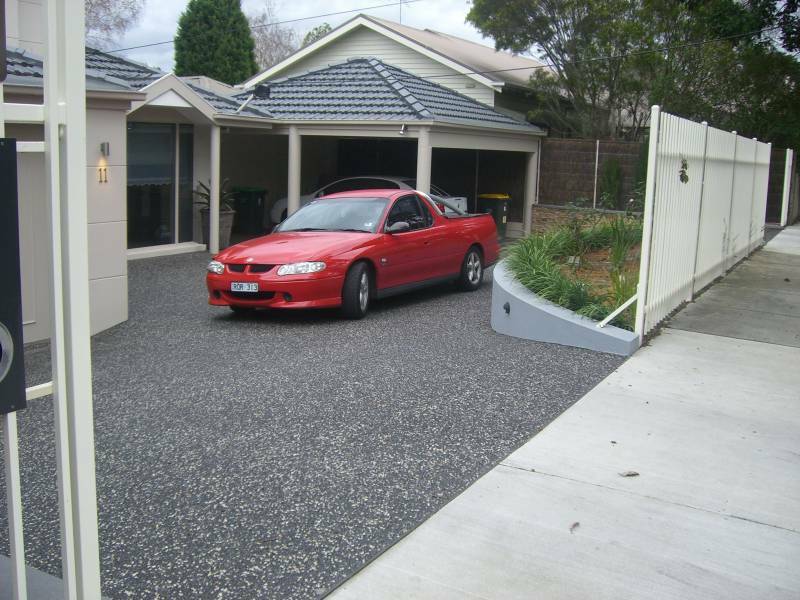 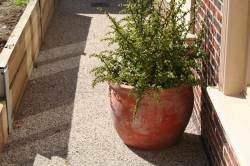 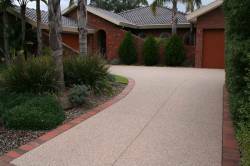 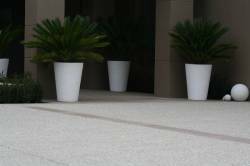 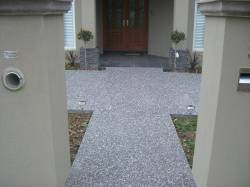 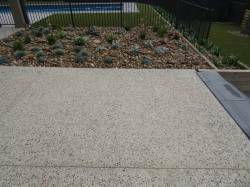 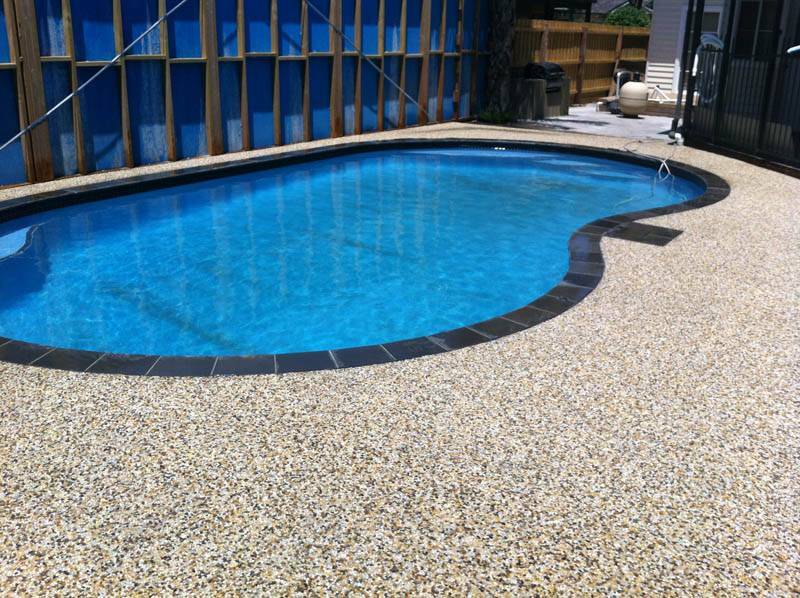 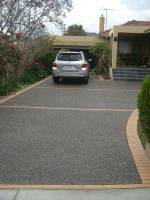 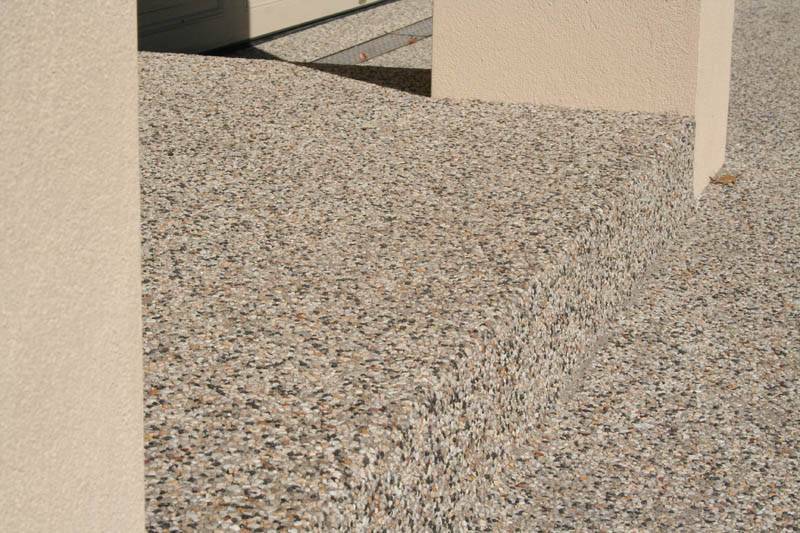 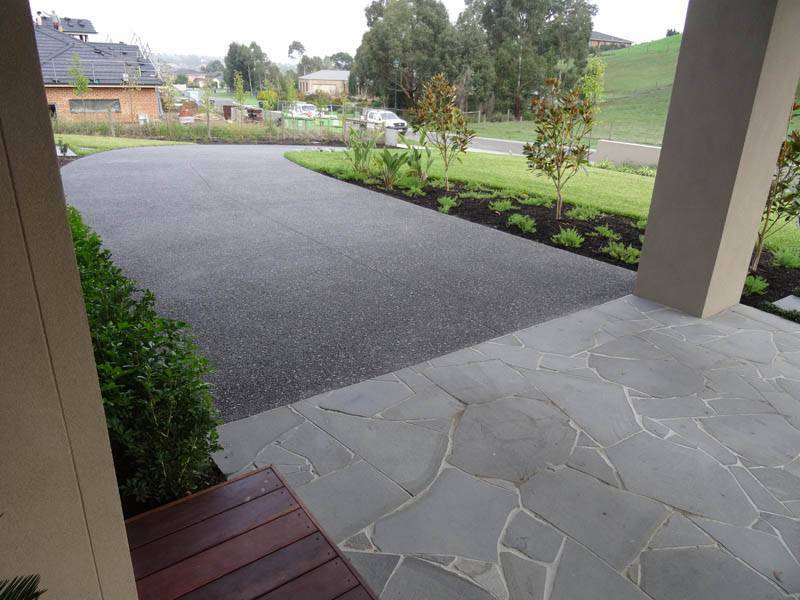 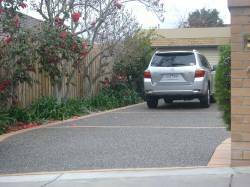 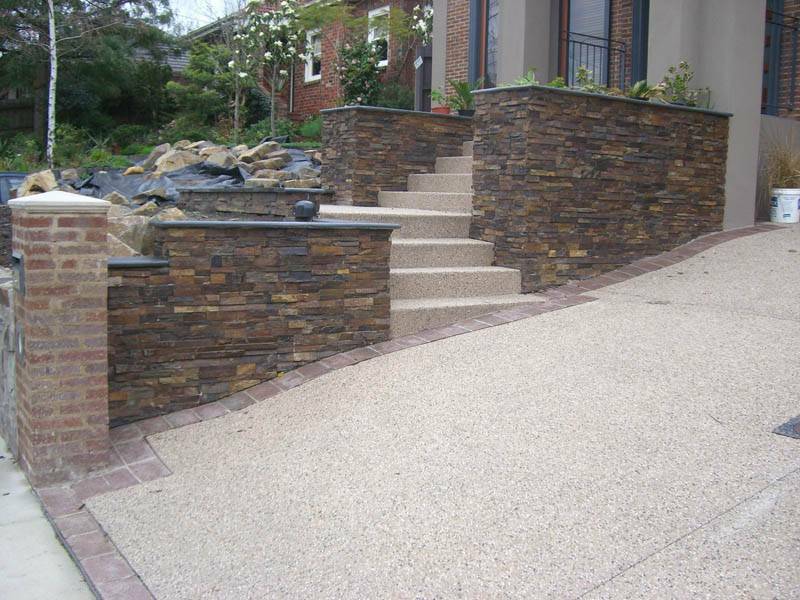 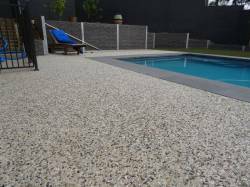 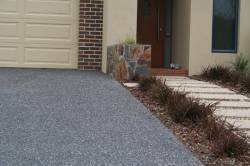 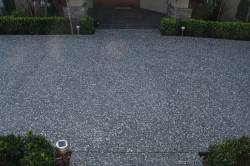 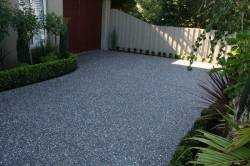 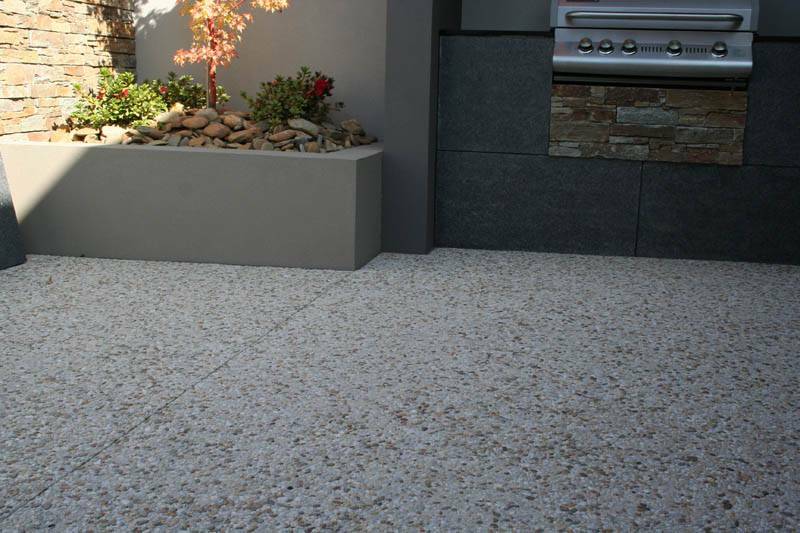 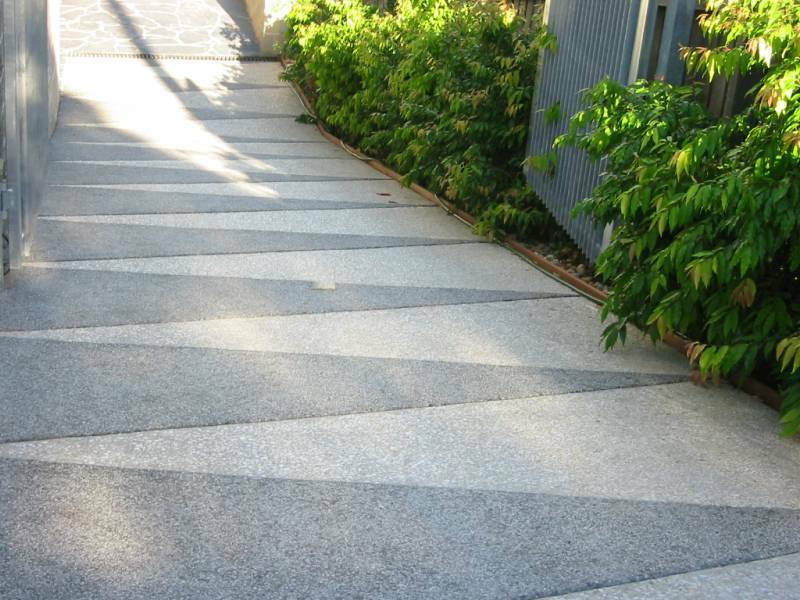 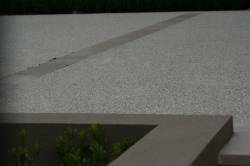 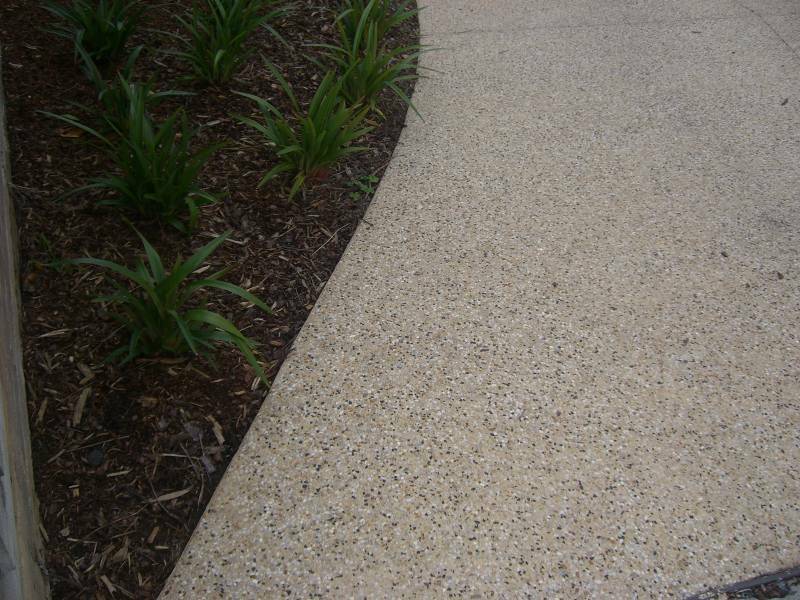 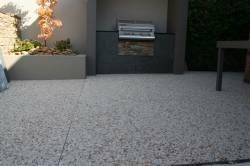 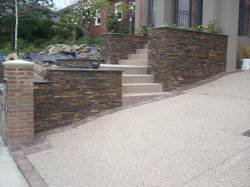 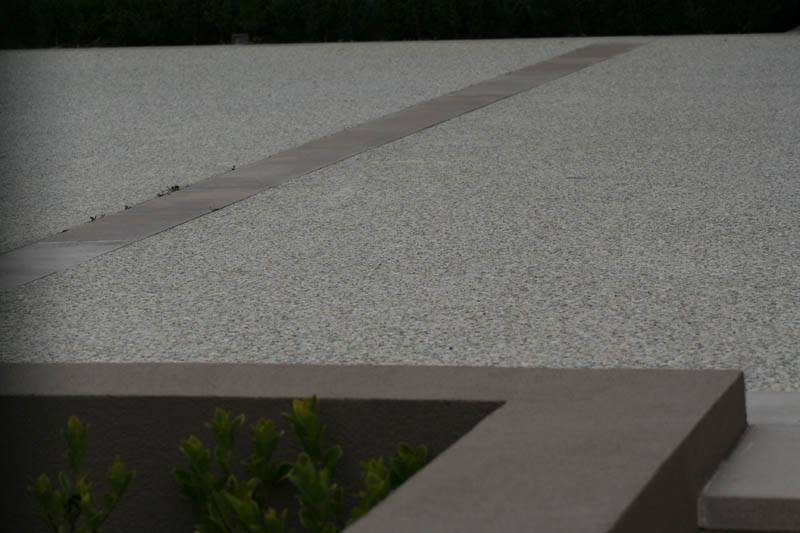 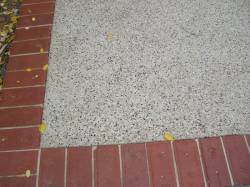 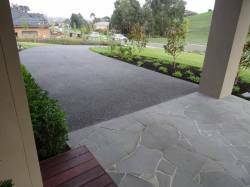 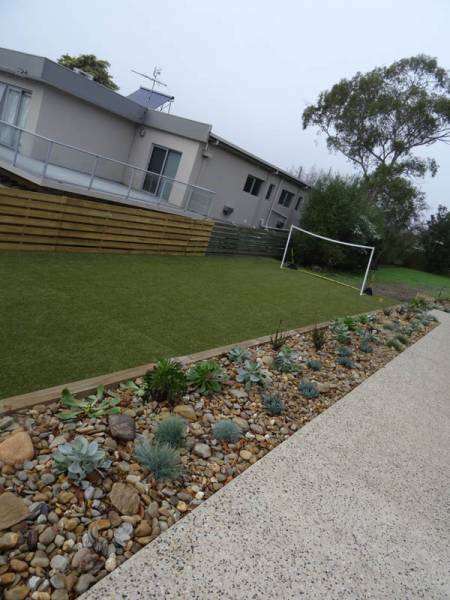 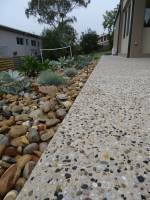 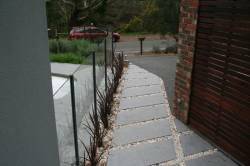 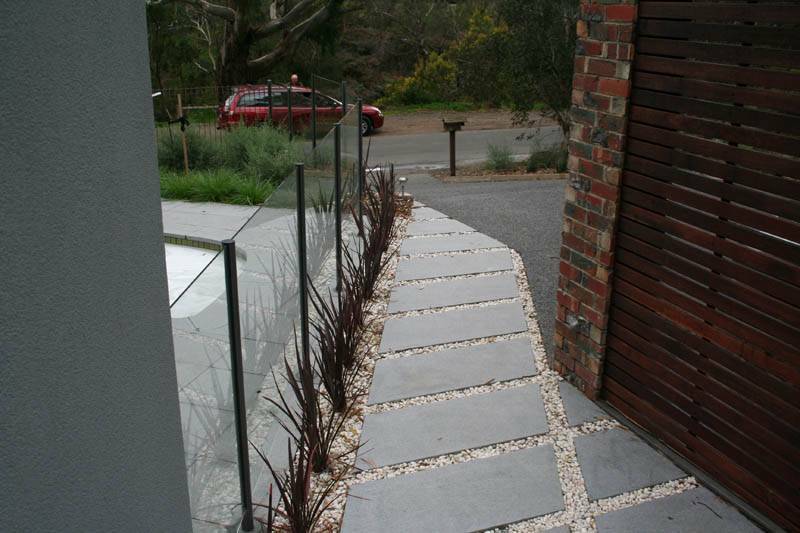 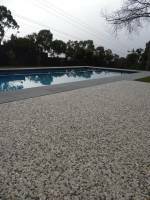 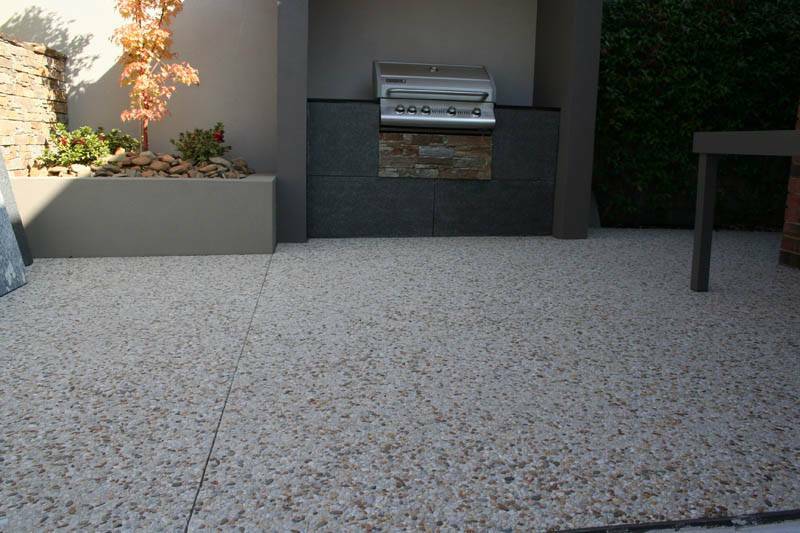 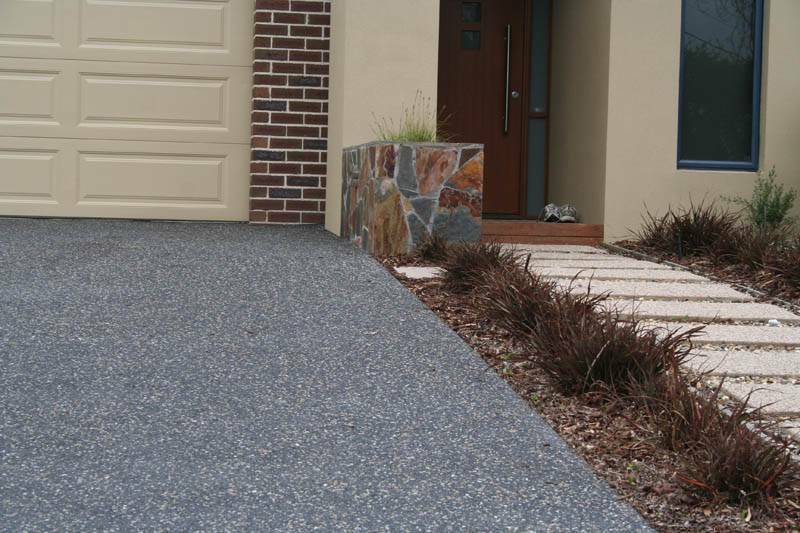 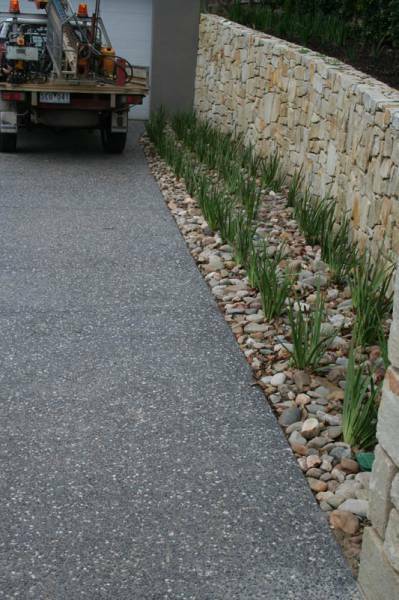 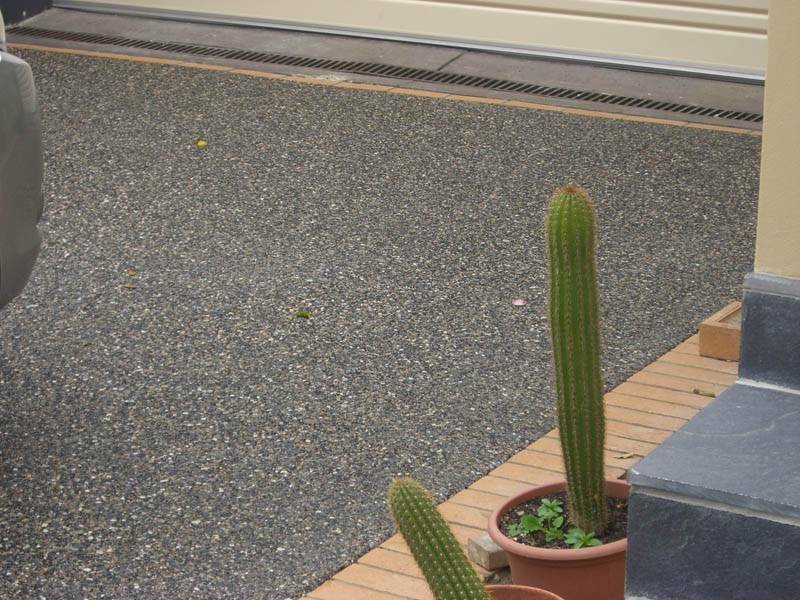 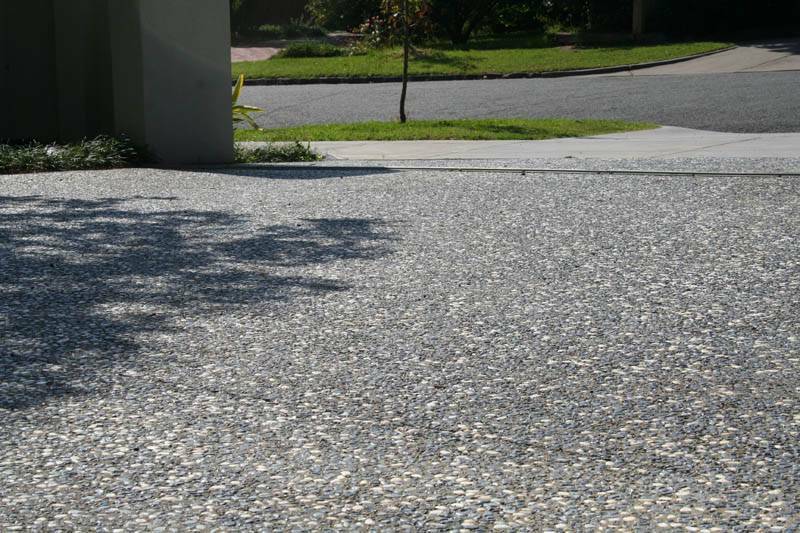 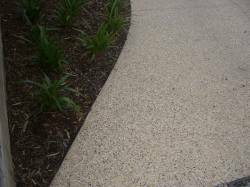 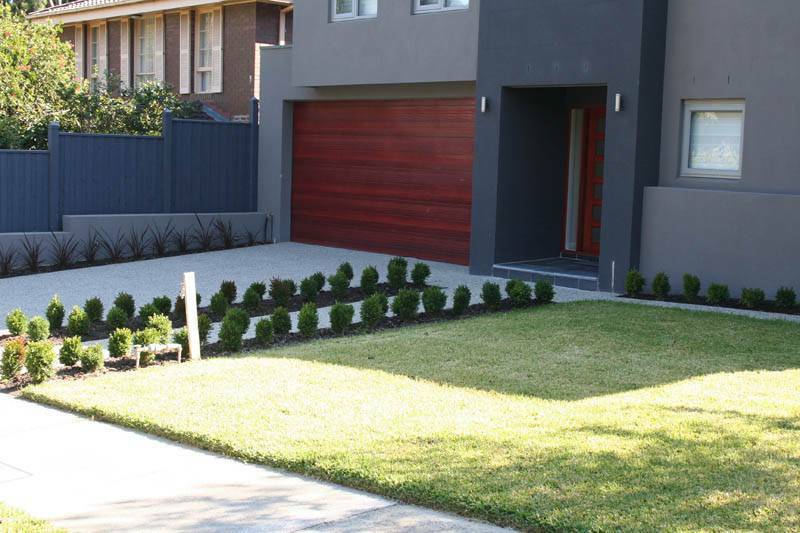 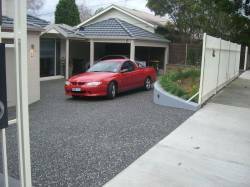 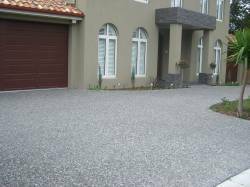 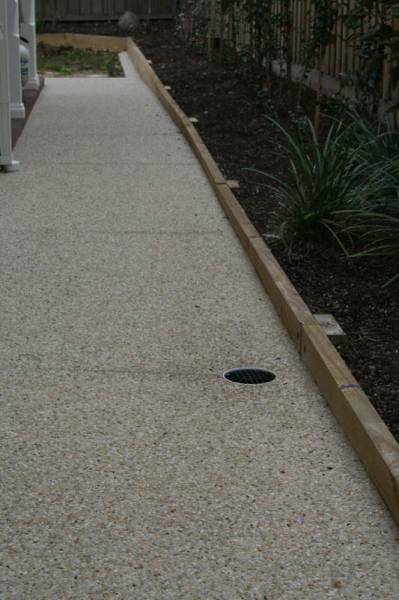 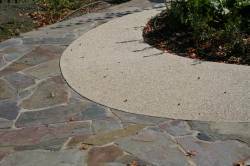 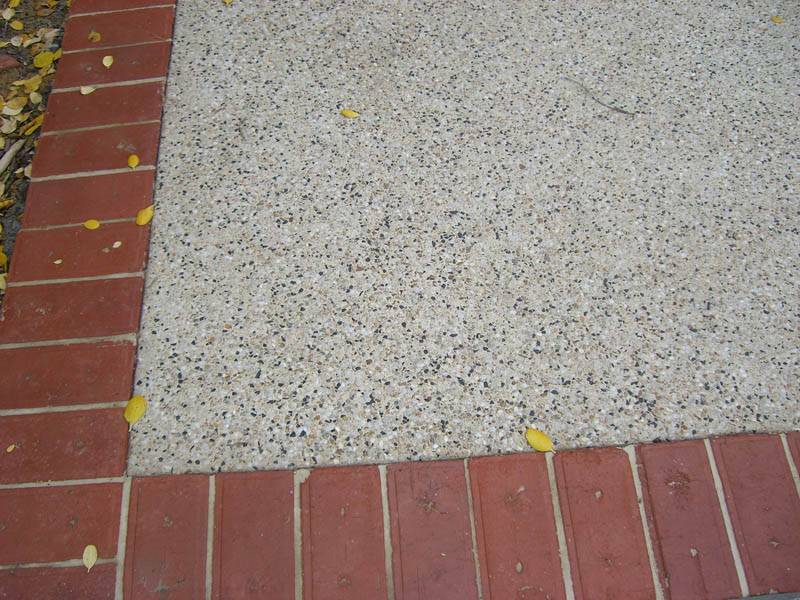 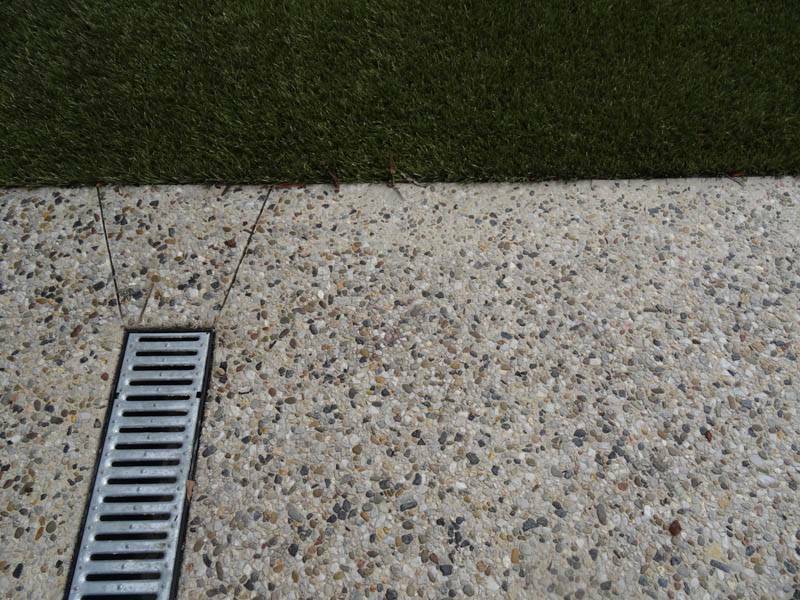 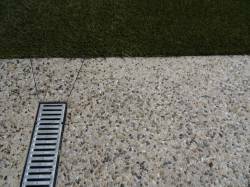 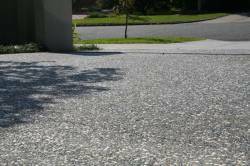 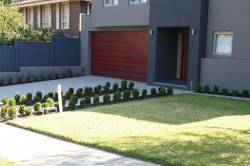 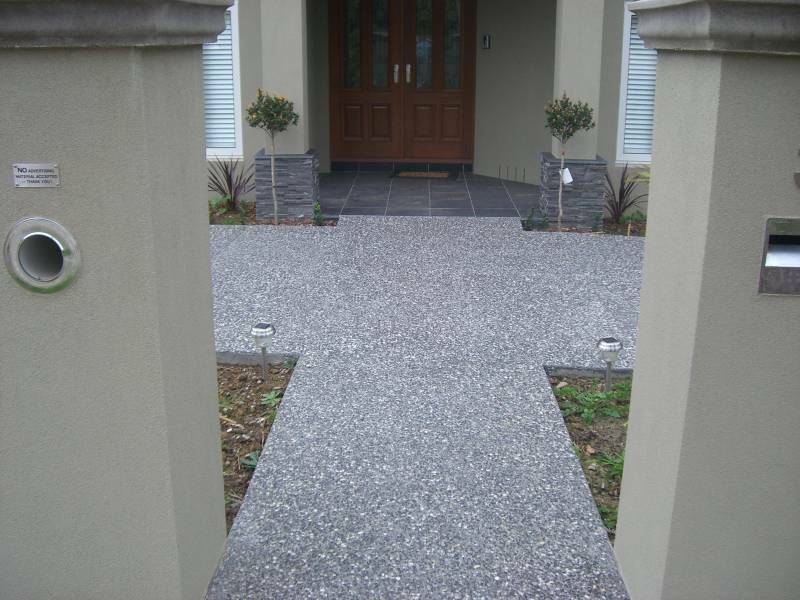 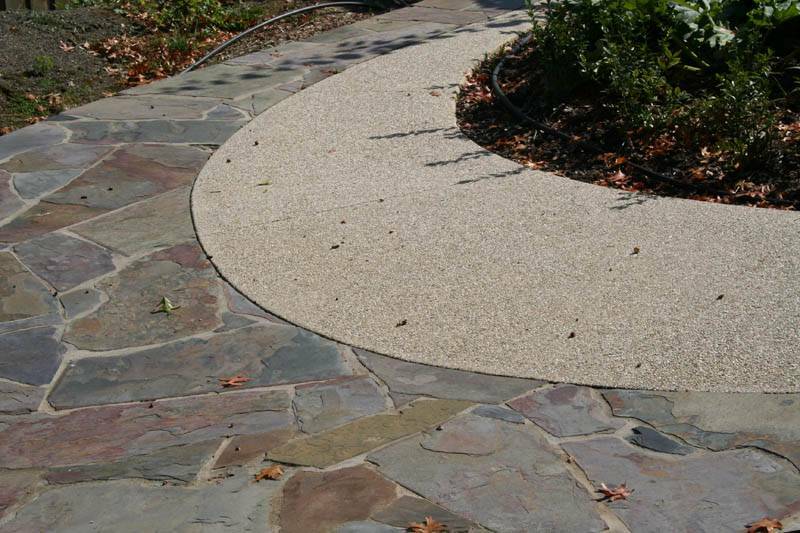 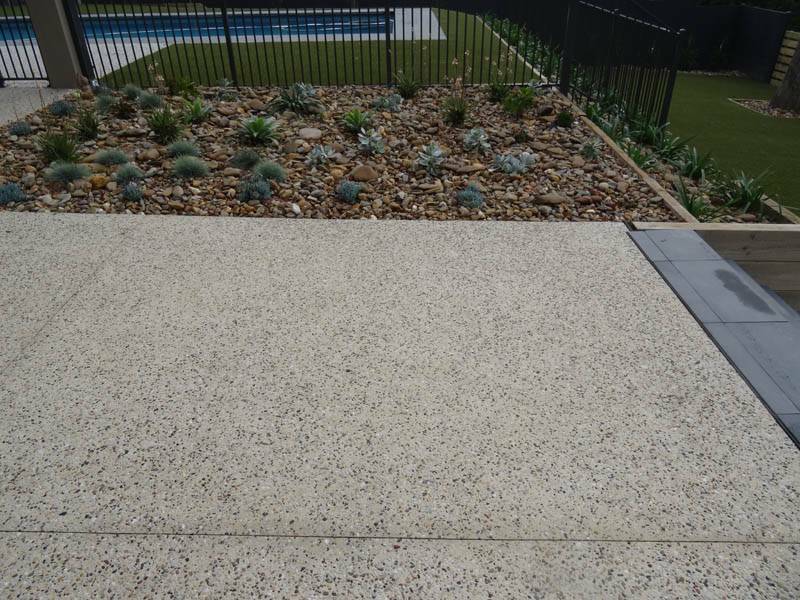 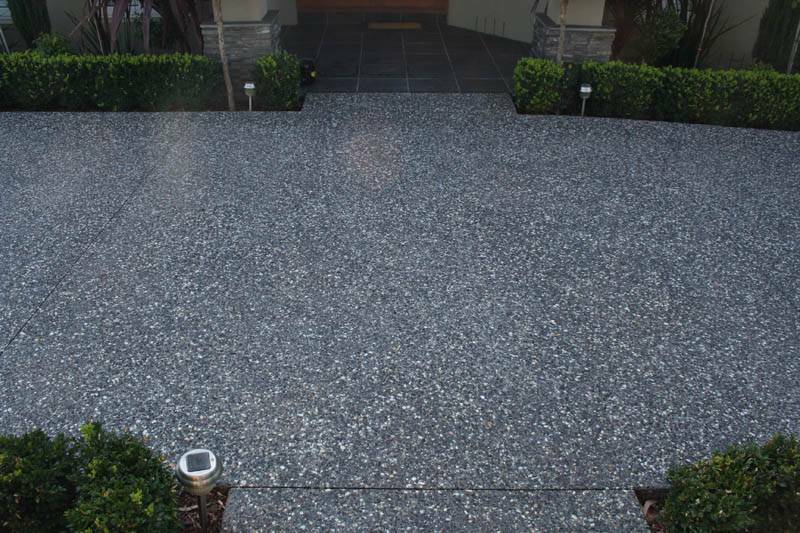 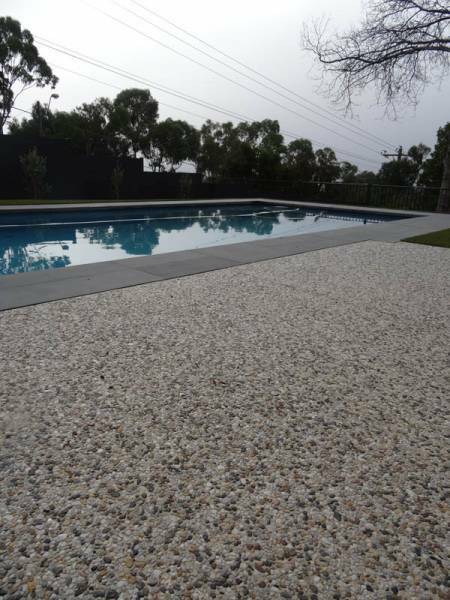 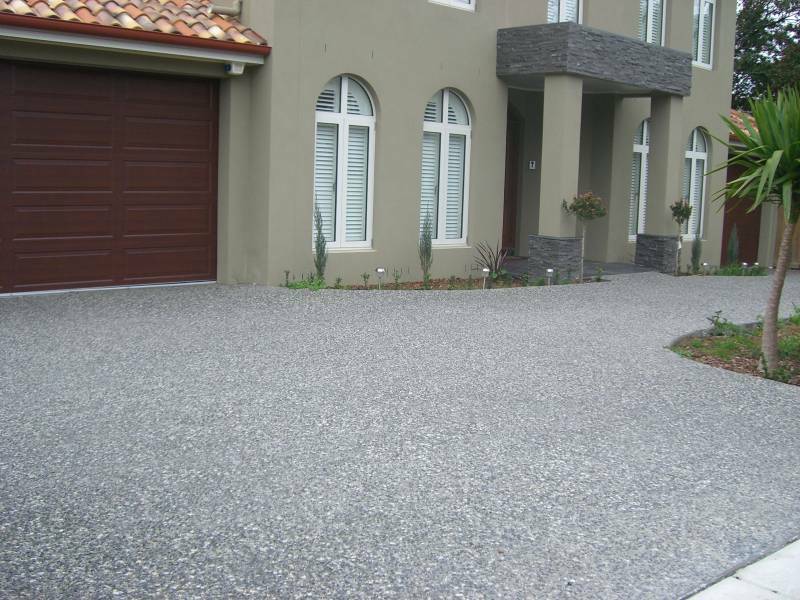 Check out some photos of jobs using Designer Premix exposed aggregate concrete products. We pride ourselves on the quality of our products and our finish. It's why we have such a strong reputation in the market.